Hundreds of thousands of these high-performance, one-person Olympic-class boats have been built and raced—and most of the world’s best racers have sailed one. Now AYC has fleets of competitive Laser and Radial Laser sailors and welcomes new entries. Lasers are easy to come by, inexpensive, and FUN! 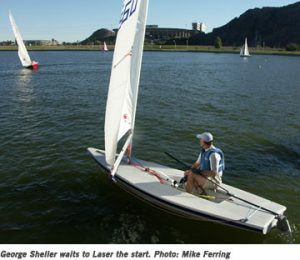 Learn more about Laser racing at the national Laser site.